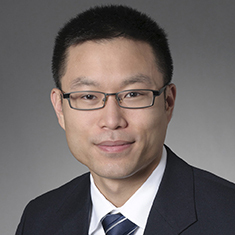 Thomas Huang concentrates his practice in commercial finance matters. Prior to joining the firm, Thomas was Assistant Counsel at the New York City Comptroller’s Office, where he represented the Comptroller’s Office and New York City’s public employee pension plans in pension investments in various asset classes, including private equity, real estate and hedge funds. He performed due diligence, negotiated transaction terms and structures, and drafted and reviewed investment management contracts, side letters and requests for proposals in connection with public and private market investments. Katten Represents Penta Mezzanine Fund in Investment in Twinlab Consolidation Holdings, Inc.